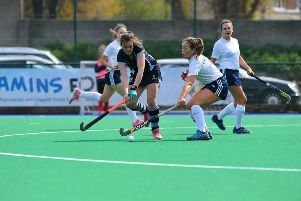 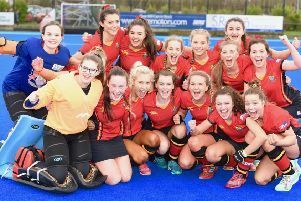 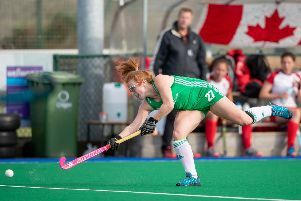 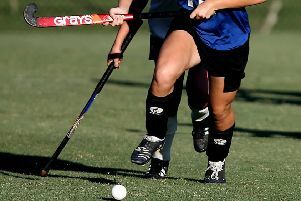 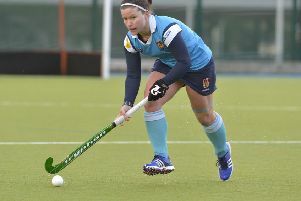 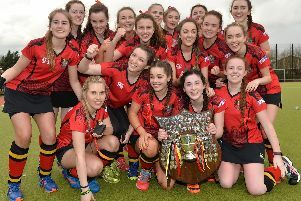 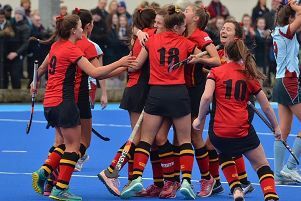 Banbridge Academy had to be satisfied with the runners up spot at the Kate Russell All Ireland Schoolgirls’ Hockey Championship in Dublin on Friday after narrowly failing to lift the title. 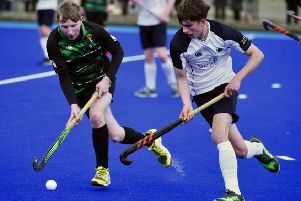 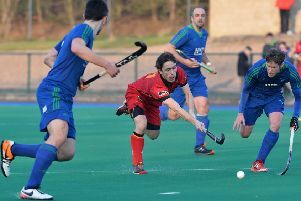 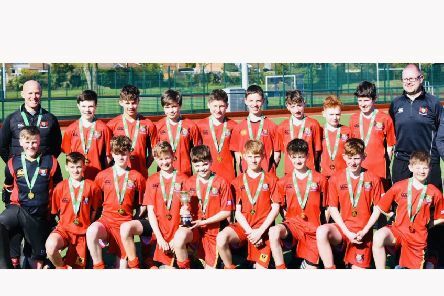 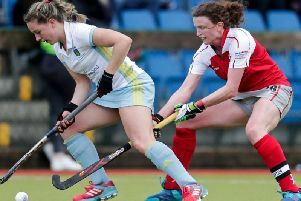 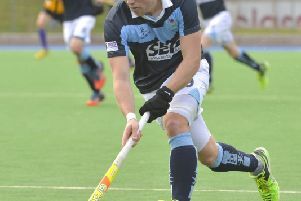 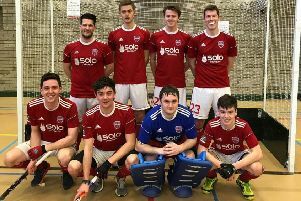 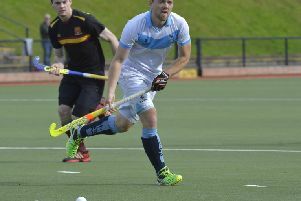 Wallace High kept on course for a rare school boy hockey double success on Wednesday when they defeated Banbridge Academy 4-1 at Lisnagarvey to book their place in the John Minnis Estate Agents Burney Cup final. 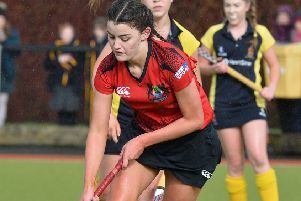 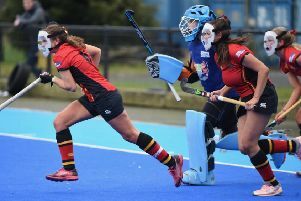 Banbridge Academy captain Nadia Benallal admits an improved performance will be required if her team are to lift the Ulster Senior Cup for the second time in Wednesday’s final against Ballyclare High at Lisnagarvey (2pm). 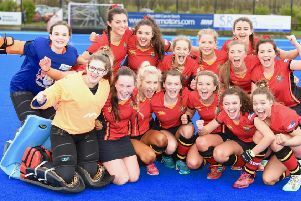 Banbridge Academy reached their fourth Ulster Senior schoolgirls’ Cup final in a row last Wednesday when they defeated Strathearn 1-0 to earn a date with Ballyclare High in the final at Lisnagarvey on March 6.